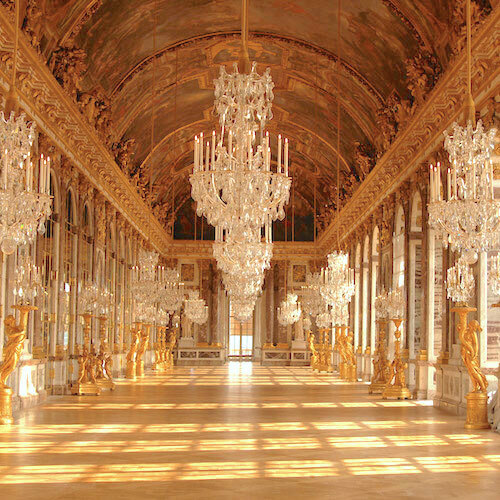 The Paris arrondissements are where you'll find art, history, culture, and the quartiers where Parisians live. As Paris grew from a small town centered on the Islands, it required more administrative and new districts. The current division of twenty Paris arrondissements occurred in the 1860s, during the time of the reconstruction of Paris under Baron Haussmann. On a map you it's easy to see that the Paris arrondissements form a spiral, starting at the western tip of Île de la Cité with the 1st Arrondissement, running in a clockwise direction until the 20th Arrondissement hits the eastern boundary of the city. 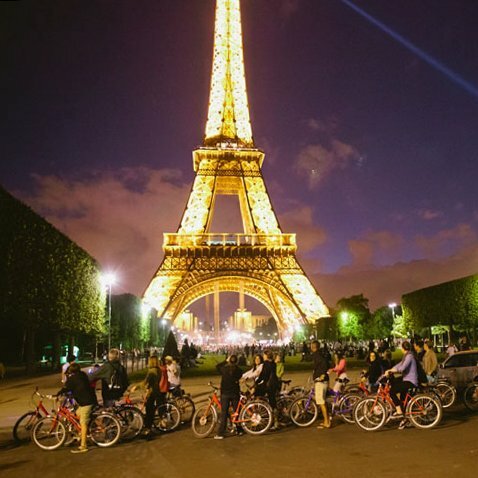 Together, the twenty Paris arrondissements define the city and are referred to as the "twenty little cities". It's surprising how many Parisians have traditionally spent most of their time in their home arrondissement, with little reason to leave it. Each of the arrondissements contains unique neighborhoods, or quartiers, that easily come to feel like home as soon as you spend even a little time there. 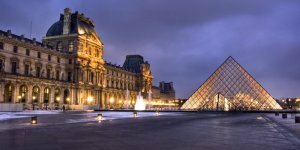 As a visitor, you'll discover that the individual Paris arrondissements have their own feel and attractions. 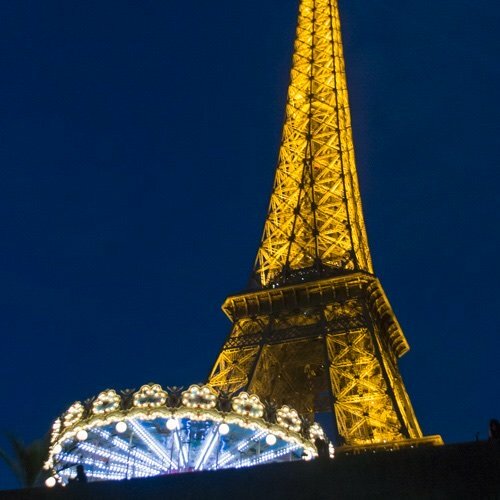 You may not make it to all the Paris arrondissements, but this quick guide will help you focus on the important places to see and things to do in each district. 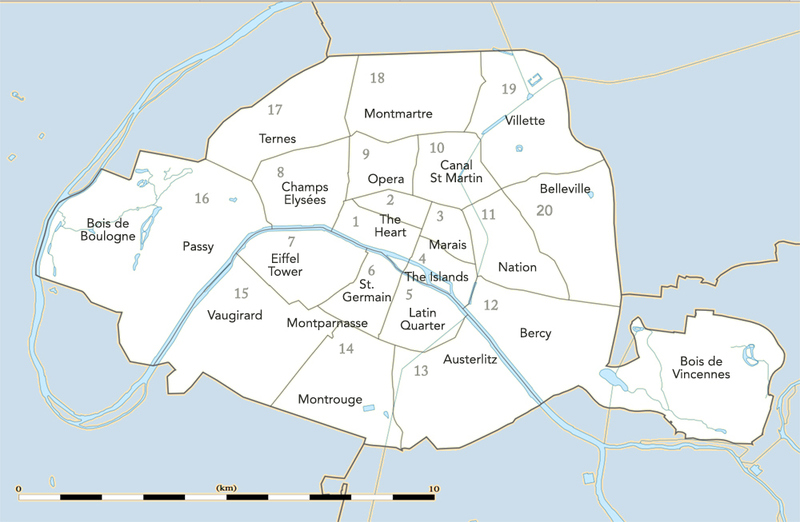 The map above shows the numbers of the Paris arrondissements as well as the names of the neighborhoods. Click on the map for a larger version. 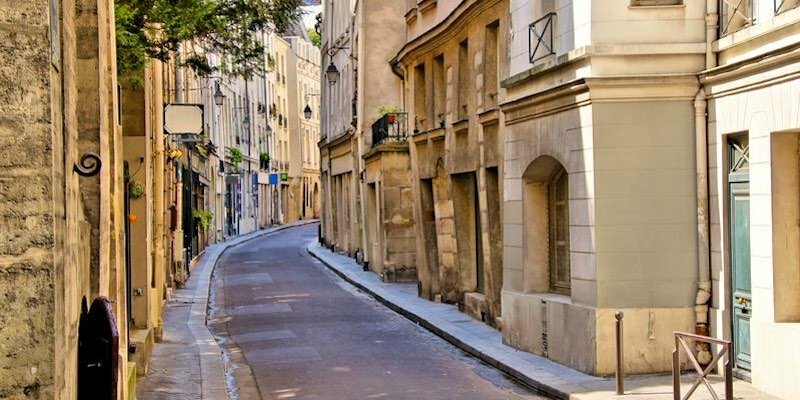 As well as being the oldest and most central, the 1st & 2nd Arrondissements are two of the smallest districts in Paris. 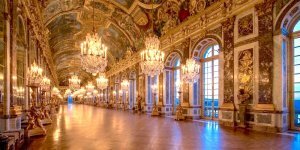 For centuries, here was the seat of royal power in France. 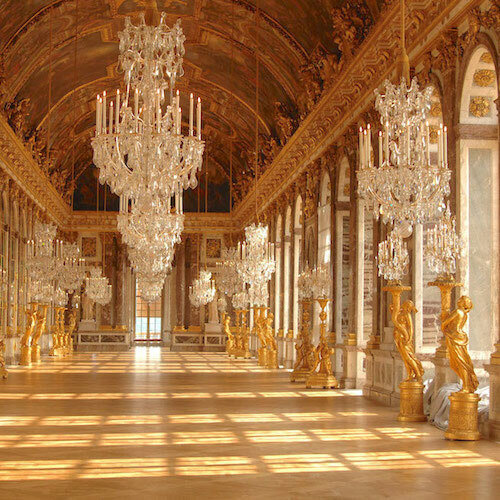 Today you'll find many classic Paris attractions — Palais Royal, the Louvre, Jardin des Tuileries, Saint Eustache, Place de la Concorde… the list goes on. 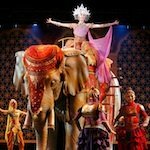 Discover what to see and what not to miss in these two historic Paris arrondissements – the heart of Paris. 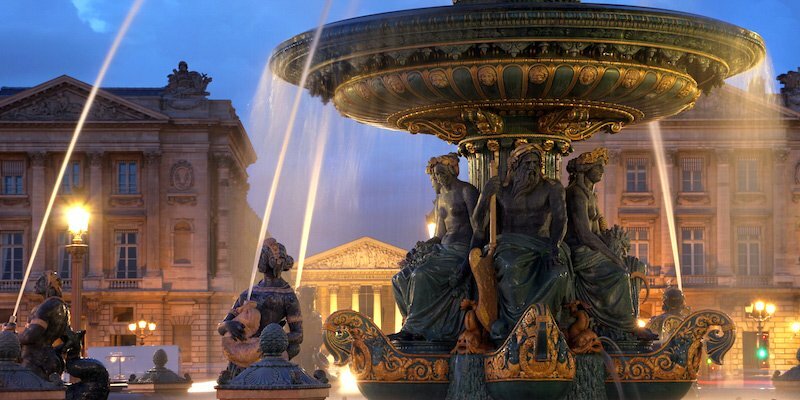 Although it's not an arrondissement or neighborhood, Place de la Concorde is the largest square in Paris, connecting Jardin des Tuileries to the east with Champs Elysées to the west, and Eglise de la Madeleine on the north to Palais Bourbon across the Seine. Built to honor one of the last kings of France, Place de la Concorde was completed just about in time for the French Revolution. It featured prominently in that conflict, serving as the site for the guillotine, where the Louis XVI and 1,300 others lost their heads. 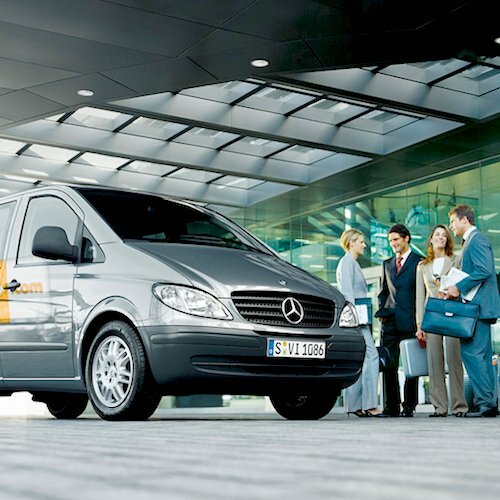 We'll tell you all about its fascinating history and what it's like today. The Marais — encompassing the 3rd and 4th Arrondissements — is one of the oldest and most charming quartiers of the city. 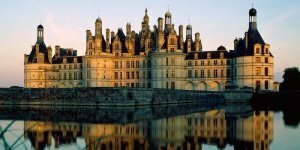 Built over marshlands ("marais"), it was the favored neighborhood of the aristocracy from the 13th to the 17th centuries. 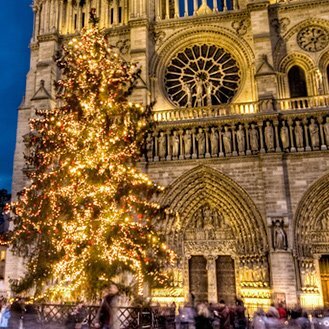 Today it's where you'll find trendy shops, the liveliest alternative community, the center of the Jewish community, the Hotel de Ville (Paris City Hall), and thousands of Parisians out for Sunday brunch. It's also where you go to sit on the grass at the equilateral Place de Vosges, the first royal park in Paris open to the public. Though tiny, these two islands in the middle of Paris, Île de la Cité and Île St. Louis are packed with history. 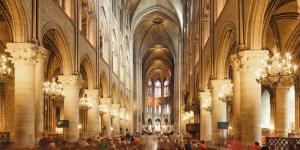 Notre Dame Cathedral, La Sainte-Chapelle, the Concierge are all there. So is the Hotel Dieu hospital and the police headquarters. The Islands are located in part of the 1st and part of the 4th Arrondissements. 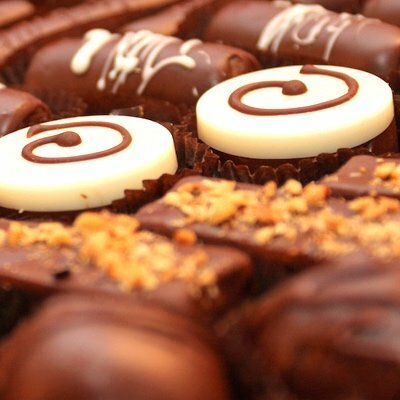 This is also where you'll find superb shopping, cafés, restaurants, and loads of visitors. 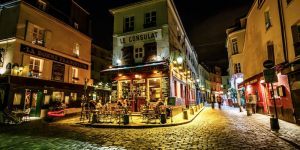 The Latin Quarter, which is the 5th Arrondissement, dates back to Roman times and is where you'll find the Pantheon, the Sorbonne; Rue Mouffetard, the bustling market street; and the winding cobblestone streets of old Paris. 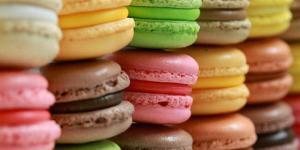 It's also where you'll find vestiges of Roman Paris and some of the best food markets in the city. 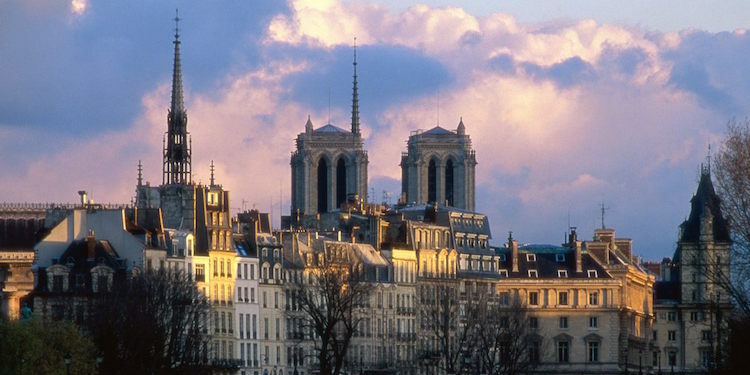 The Latin Quarter may be the most well-known district of Paris and home to the universities. In fact, the name of the quartier dates back to the time when the languages spoken by the students at the universities was Latin. 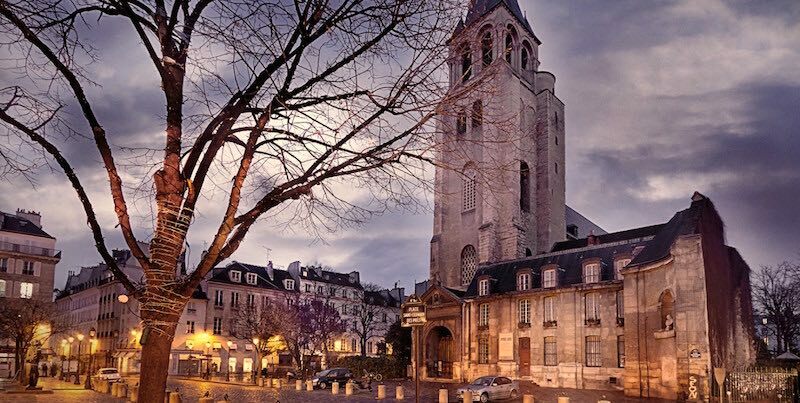 One of the prettiest areas in Paris, Saint-Germain-de-Prés was, in the 19th century and the earlier part of the 20th century, the haunt of both the French existentialists and the Americans of the Lost Generation. Home to the Jardin du Luxembourg and the church of St-Germain-des-Prés, it also sports very nice shopping streets. 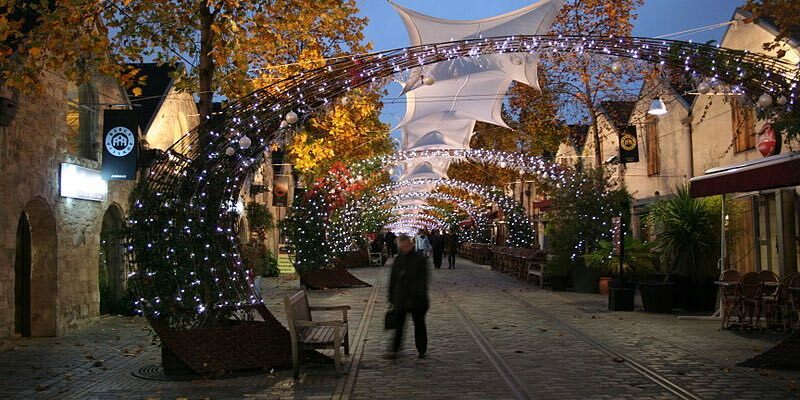 We go to St Germain for clothes shopping, for groceries, for chocolate, for the cafes, and for the parks. 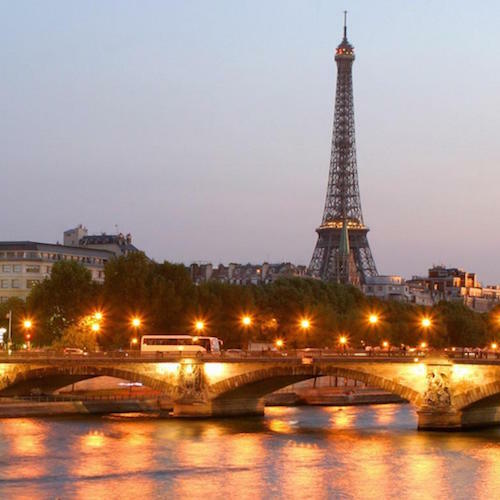 The 7th Arrondissement is home to some of the grand symbols of Paris — Musée d'Orsay, Les Invalides, the Eiffel Tower. But if you look beyond that you'll find narrow yet wealthy residential streets, tree-lined parks, the banks of the Seine, and the services Parisian need for their daily lives. 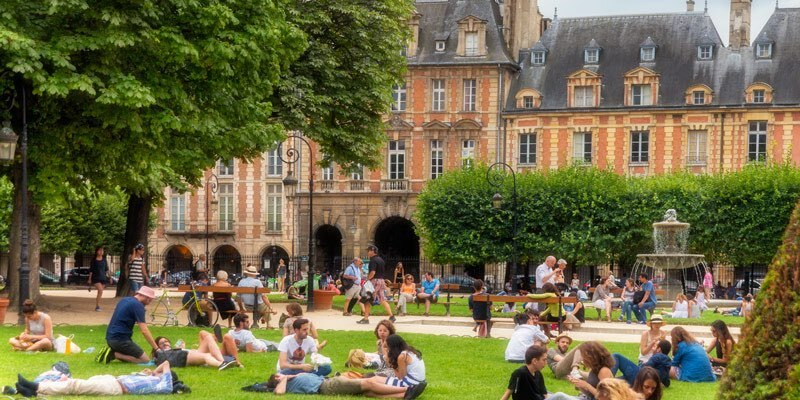 It's also home to many French government offices, the Rodin Museum, the famous food street Rue Cler, and a string of lovely restaurants and hotels. We think it's one of the most attractive residential quartiers in Paris — the Eiffel Tower is just a bonus! The 8th Arrondissement is known as the home of the good things in life — luxury hotels, great museums, and chi-chi shopping. Parc Monceau, one of the most civilized parks in the world, is also found in this wealthy arrondissement. Place de la Concorde is at one end of Champs Elysées and the Arc de Triomphe is at the other. 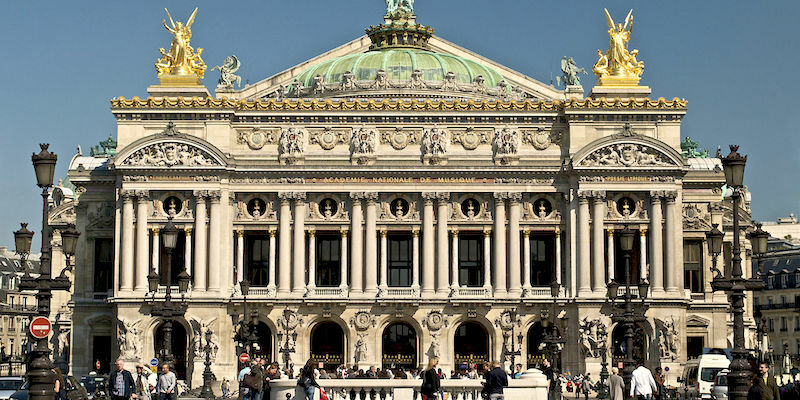 The 9th runs from the famous 19th-century Paris opera house, Palais Garnier, up to the foot of Montmartre. It's home to the Grands Magasins — Galeries Lafayette and Printemps — on Boulevard Haussmann. 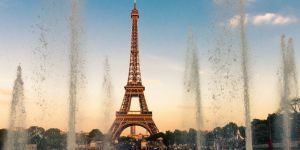 In our guide we'll introduce you to all the other things to do and see and shop for in the 9th Arrondissement, some famous, some not so famous, but all fascinating. In this arrondissement of northeast Paris you'll find the two largest gares in Paris as well as the northern bit of Canal St-Martin. 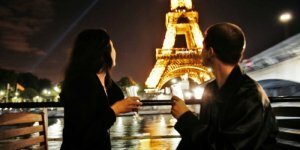 While the 10th isn't on most visitors' itineraries, it's full of life, shops, great restaurants, some surprisingly good hotels, and lots of Parisians. In our guide we reveal what makes the 10th tick. 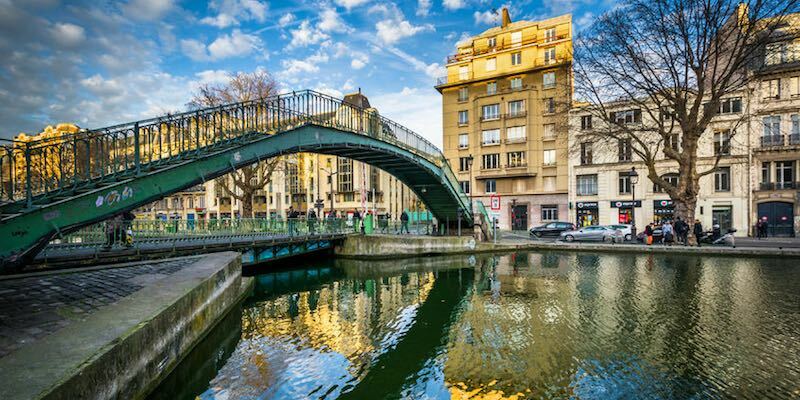 Canal Saint-Martin is an up-and-coming neighborhood that straddles the canal itself. 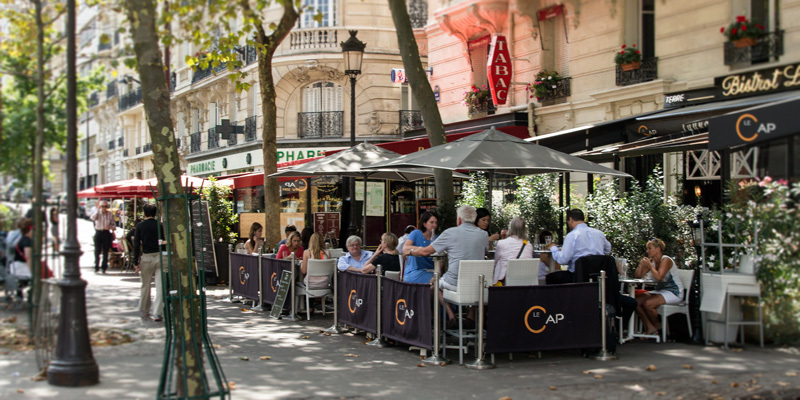 It's where young Parisians congregate, attracted by cheaper rents, events venues, and trending restaurants and cafes. There's a good covered market serving the quartier, relaxing walks to be taken along the canal, things to do and see. You can also hop on a canal boat for a leisurely ride through the locks and into the Seine River. 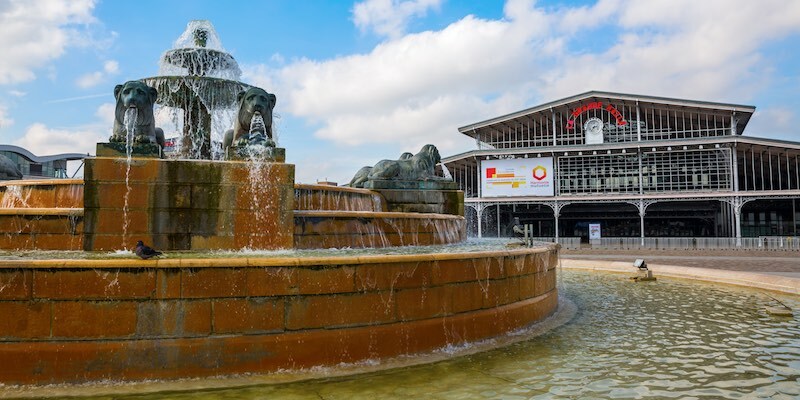 The 12th is full of things we really like, like Opera Bastille, the Aligre market, the loveliest train station in Paris, Bercy Village, and a great promenade pathway built in place of an old rail line. Oh, and don't forget about the Temple of Love! The 13th Arrondissement doesn't feature historic monuments, cobblestone streets, or vestiges of Roman Paris to attract the visitor. 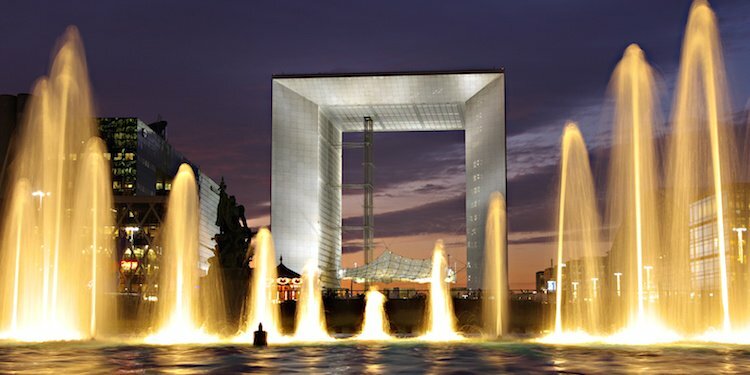 Here you find more of the Paris of the 20th century, thanks to extensive modern projects and rebuilding, such as the postmodern high-rise, Bibliothèque Nationale de France and the neighboring new quartier of Paris Rive Gauche. 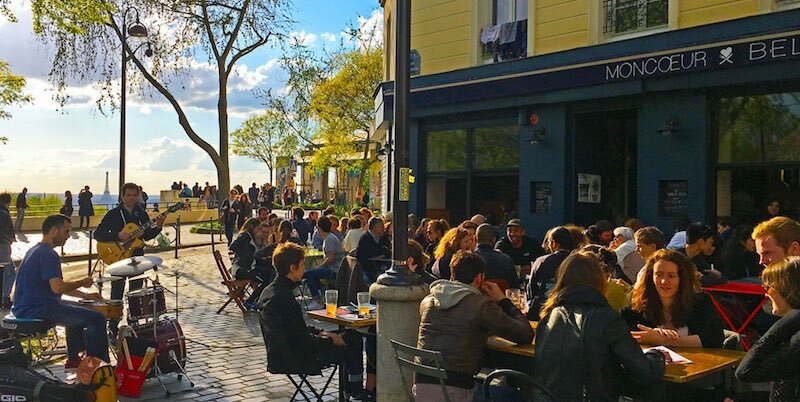 140,000 Parisians can't be wrong about the attractions of this southern district. That's how many live, work, shop, and play in the 14th Arrondissement. Though not normally on travelers' list of places to visit, we find there's a lot to like about the 14th — including these twelve suggestions. This large arrondissement tucks up against the Seine across from the 16th. 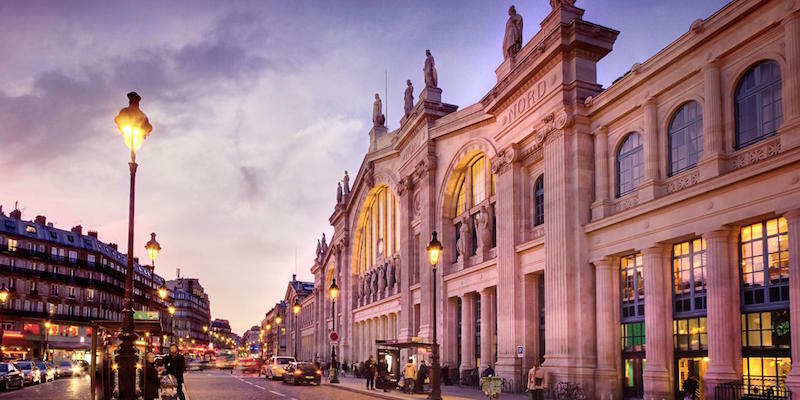 You're probably familiar with the train station Gare Montparnasse and its accompanying skyscraper, Tour Montparnasse, but you may not have visited some of our favorite 15th Arrondissement spots like Rue du Commerce, Grenelle Market, and Parc André Citroën. So, let's hop on Metro Line 8 or 12 and meet up in southwest Paris at Bowling Front de Seine to roll a few lines. 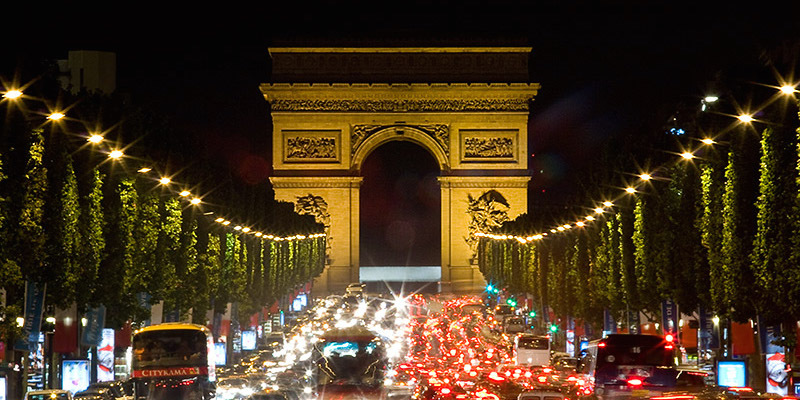 The 16th is the westernmost arrondissement that stretches from the Arc de Triomphe to the the vast Bois de Boulogne, running like a spine along the edge of the bois. 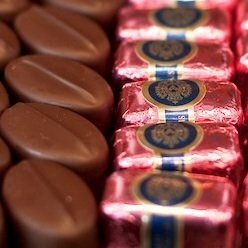 It's a large, wealthy residential neighborhood where we go to visit Musée Marmottan to view the Monets, do some luxury shopping, and stroll through the food markets. 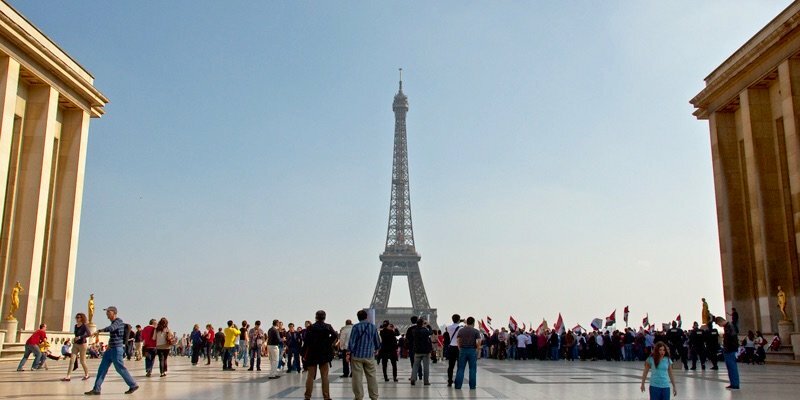 A well-known and much-visited section of the 16th is just across the Seine from the Eiffel Tower, where some of the best views of that monument are to be had from the Trocadero. 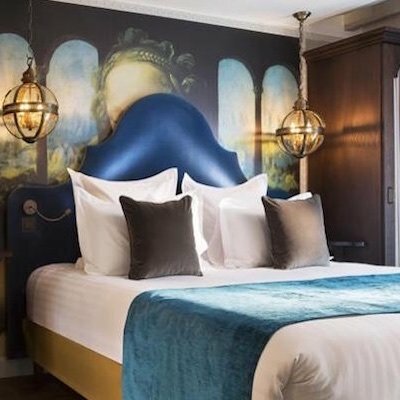 But you may not realize that the 16th is also home to two of the newest and plushest luxury hotels in Paris, and also where you can find a couple of our favorite Michelin-starred restaurants. This large arrondissement holds down the northwest corner of Paris, and it's the place than many Parisians call home. 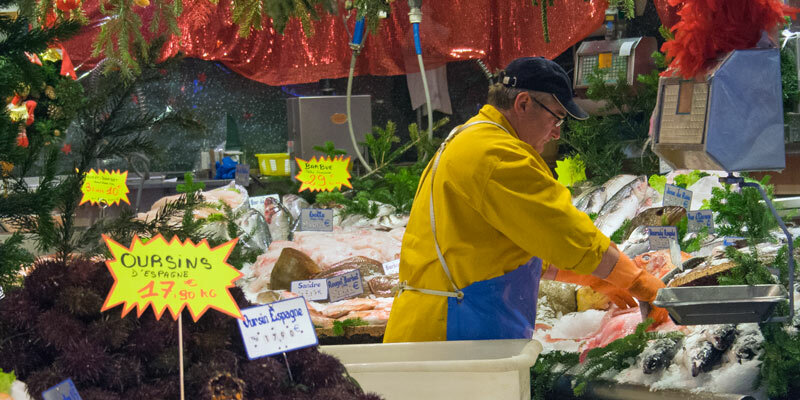 Here you'll find great street markets, cheese shops, boulangeries, boucheries, and all the other shops and services the residents need. 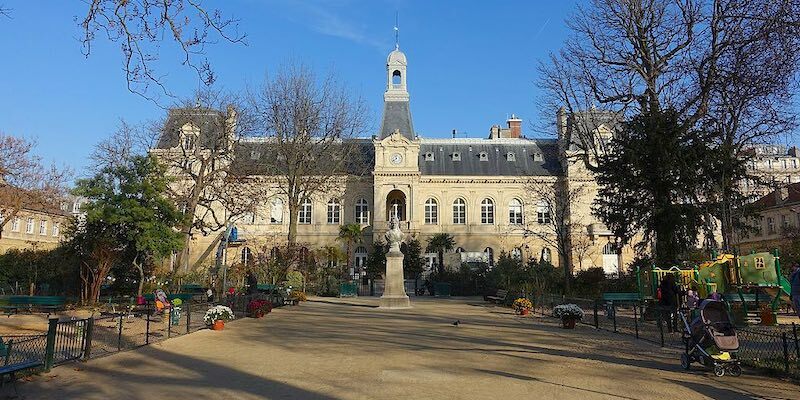 The 17th is another arrondissement not on the route of most visitors, but we'd like to share four great hotels, two favorite restaurants, and other secrets of this residential area. 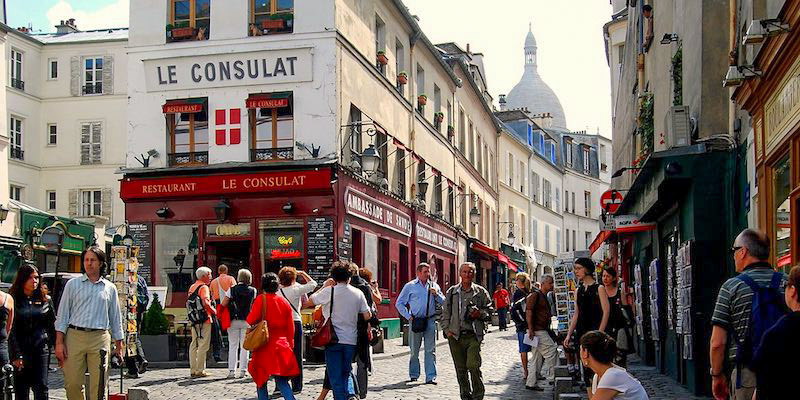 The quartier of Montmartre is the former village of the same name high up on the hill above Paris. 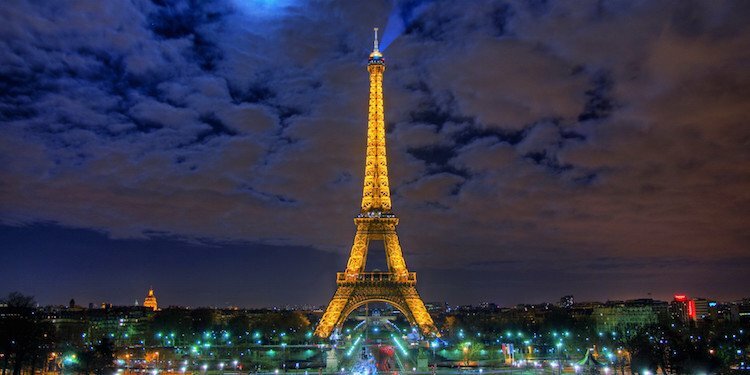 It encompasses the 18th Arrondissement, which runs up from the border of the 9th to the northernmost edge of the city. This historical and artistic quartier has been home to famous (and not-so-famous) painters and writers, most notably Picasso. Since it's set atop a hill, Montmartre has spectacular views from Sacre Coeur and Place de Tertre. 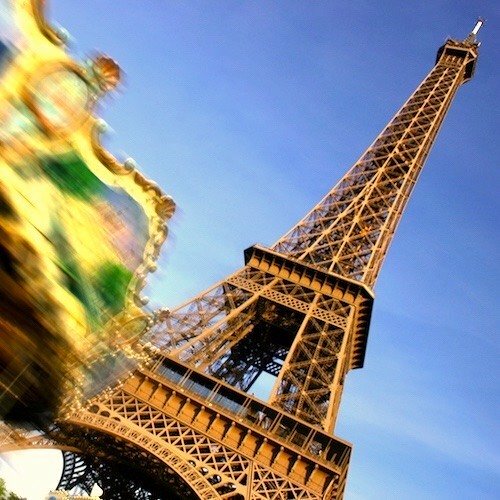 It's also home to the Dali Museum and Moulin Rouge. But, there's a whole lot more of life in Montmartre than this brief description indicates. Learn more in the guide. The 19th Arrondissement is home to two of the largest parks in Paris. 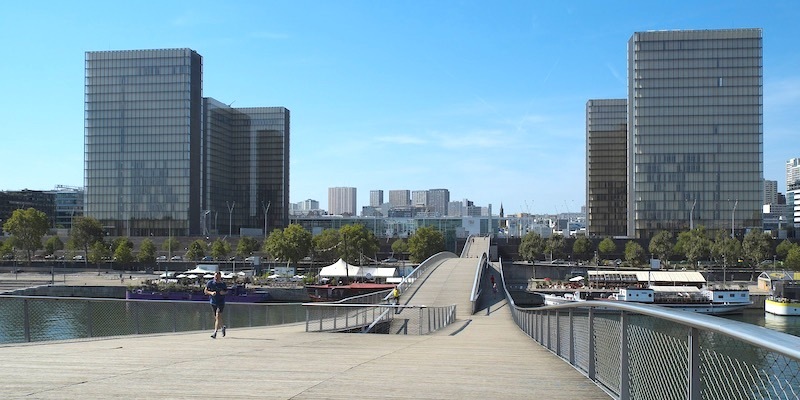 Parc de la Villette, up in the very northeastern corner of the city, is home to the Cité des Sciences science museum, Cité de la Musique music museum, and the new Philharmonie de Paris, one of the world's great concert halls. The other large park, Buttes Chaumont, sports a tall waterfall, lots of paths, and a pedestrian bridge. It's a bustling neighborhood, with one of the largest populations in Paris, and still growing. The 19th Arrondissement has a lot to explore, so we'll tell you what makes this neighborhood tick. While the 20th Arrondissement is on the eastern edge of Paris, and a half-hour Metro ride from monument central, it's also where you find the fascinating Pere Lachaise Cemetery, final resting place of the rich and infamous. The 20th is also worth visiting for the bustling community of Belleville. 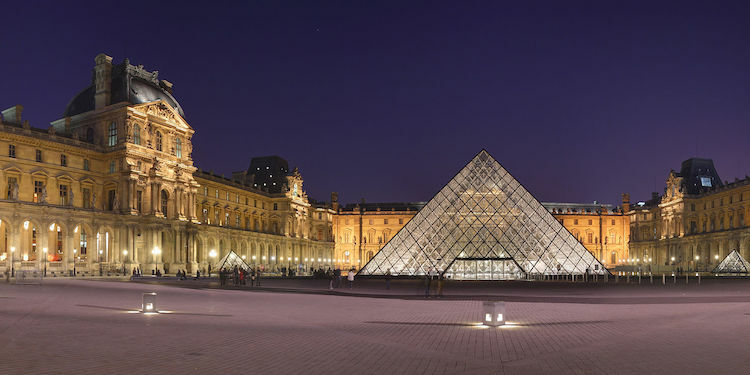 We'll point you to 8 things we love about this district of Paris. La Défense is the modern business district of Paris, located two miles west of the central city but very visible (due to its collection of soaring skyscrapers) from such vantage points as the Arc de Triomphe, the Eiffel Tower, and even Montmartre. It surprised us to learn that this modernistic collection of buildings gets eight million visitors a year. Let's take a look at the best reasons for heading west. Paris was only divided into the current twenty arrondissements in 1860, when Napoleon III added new territory to the city, including towns and villages that were previously outside the city walls. Before Napoleon III came to power Paris had twelve arrondissements, numbered from west to east (left to right on a map). 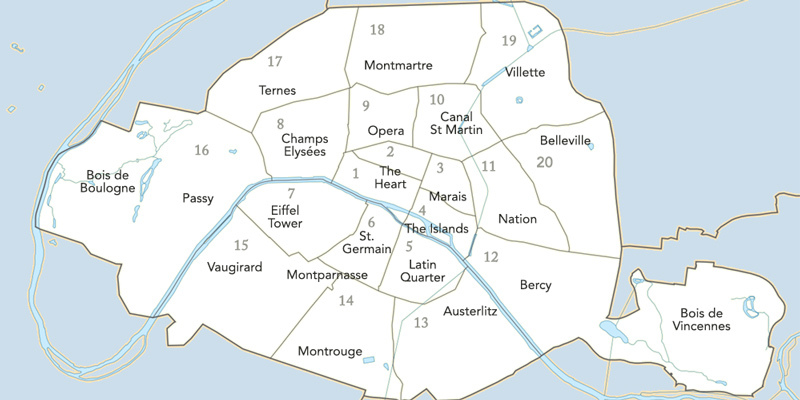 The current arrondissements are numbered in a clockwise spiral, starting with the 1st Arrondissement at the Seine. Before Paris had the uniform blue street signs you find today, the street name was often chiseled into the corner of buildings. Today you can still find the old arrondissement numbers on some buildings, as well as some old street names. The arrondissement number is used as the last two digits of its Paris postal code. The 1st Arrondissement is 75001, the 4th is 75004, the 120th is 75010, the 20th is 75020 and so on.